One of Jim Huntington’s large, outside sculptures on display at the Huntington Sculpture Foundation was vandalized on Saturday night. If anyone in the area has any information that might help identify the culprits, please contact the Williams County Sheriff’s Office. This entry was posted in Breaking News, Crime Reports, What's New? 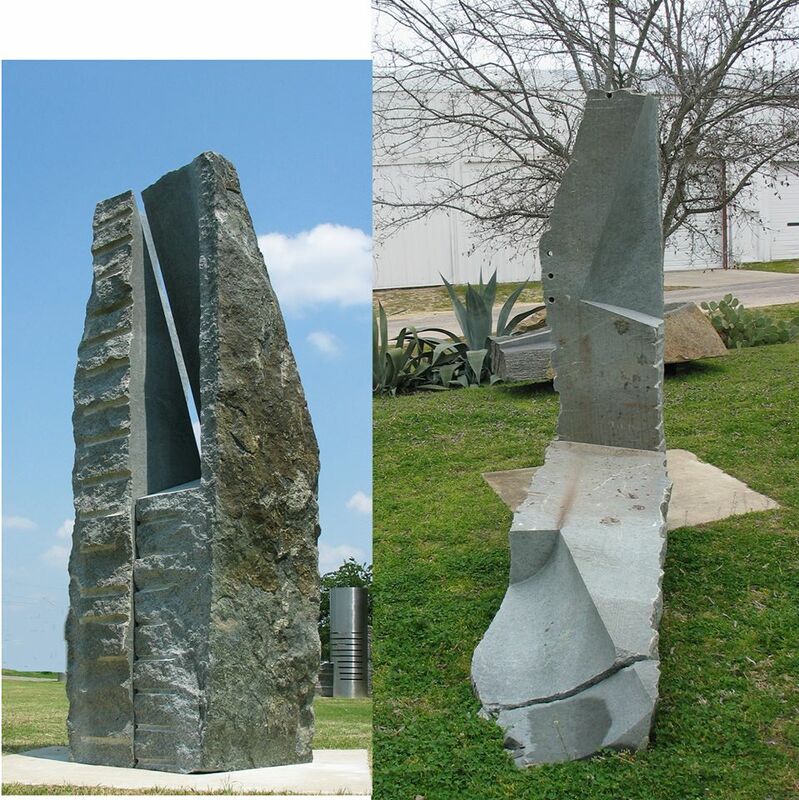 and tagged Coupland Texas, Huntington Sculpture Foundation, Jim Huntington, vandalism on February 16, 2014 by Stewart Dale Spencer. So, so sad. Jim’s right about what is happening to our society. So sad for such extraordinary work to be vandalized in any way. Hopefully a one-time, no more event! The sculptures are such a gift to the community here on the hill and the region. A too closely guarded secret! I tell others to drive out to see!